(NaturalNews) If any reason was needed to go out for curry on Friday night – this is it! 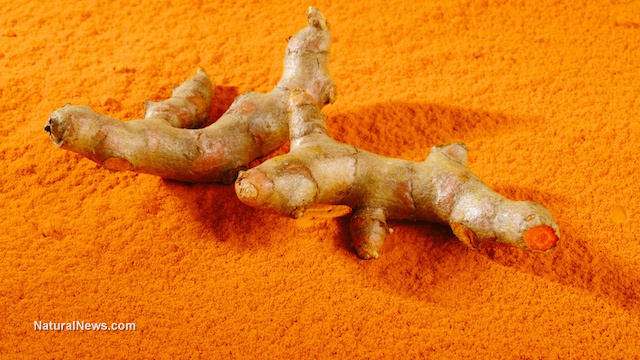 Turmeric, the deep golden spice which lends its distinctive color, aroma and taste to curries and other Indian dishes, is not just a delicious flavoring for favorite foods! It is, in fact, probably one of the most studied spices in the world.